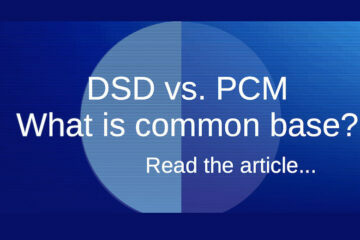 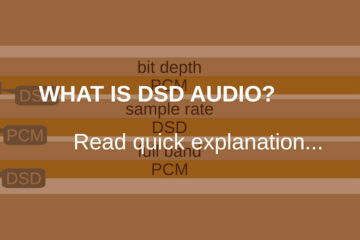 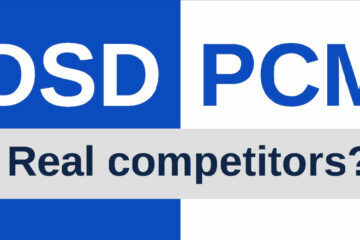 DSD Vs PCM – Real Competitors? 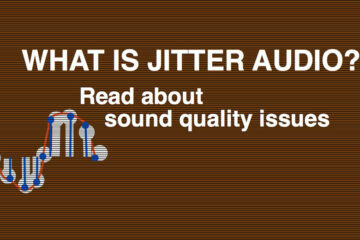 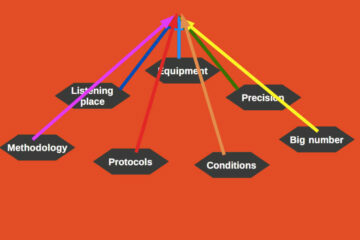 What Is Jitter in Audio? 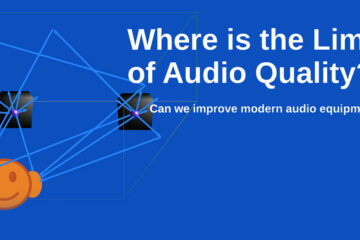 Where Is The Limit Of Audio Quality? 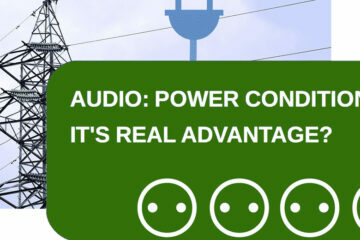 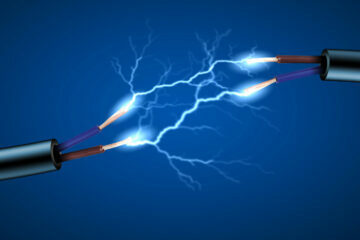 Power Conditioning For Audio – It’s Real Advantage?